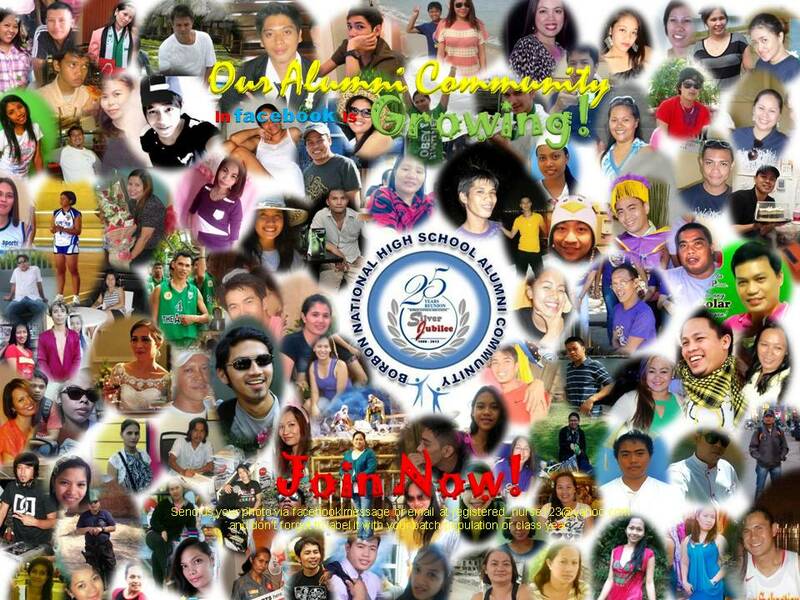 Our FB Alumni Community is Growing! 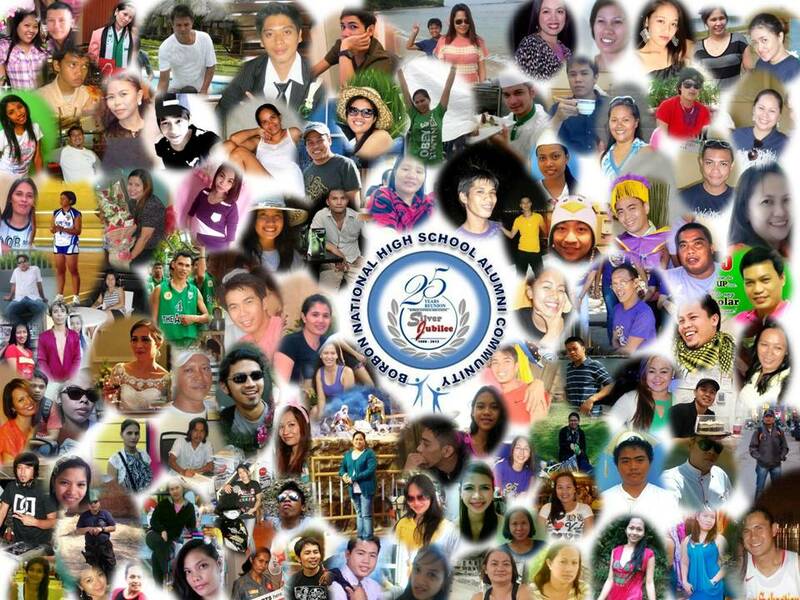 Send us your photo via facebook message or email us at registered_nurse123@yahoo.com. Don’t forget to label it with your batch population or class year.